MyPrettyWebsite.com is a platform created for business owners who are looking a beautiful website for their business or personal brands. Not only does the MPW platform offer a DIY (Do-It-Yourself) Drag and Drop themes options for those who would like to build their own sites. 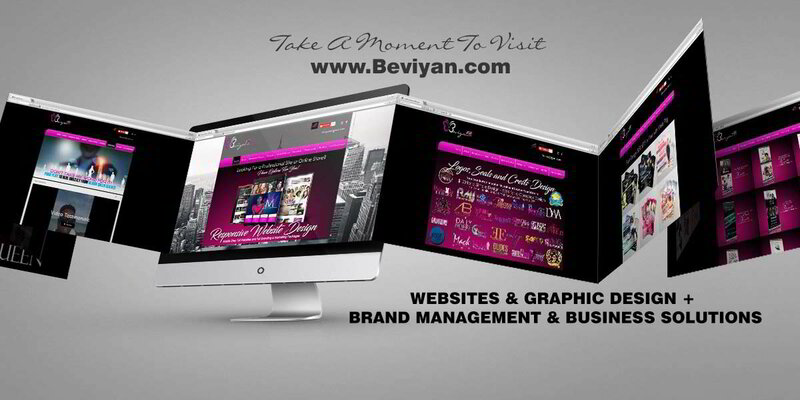 FYI: The DIY option is similar to Wix, but event more user friendly and with more affordable hosting plans. 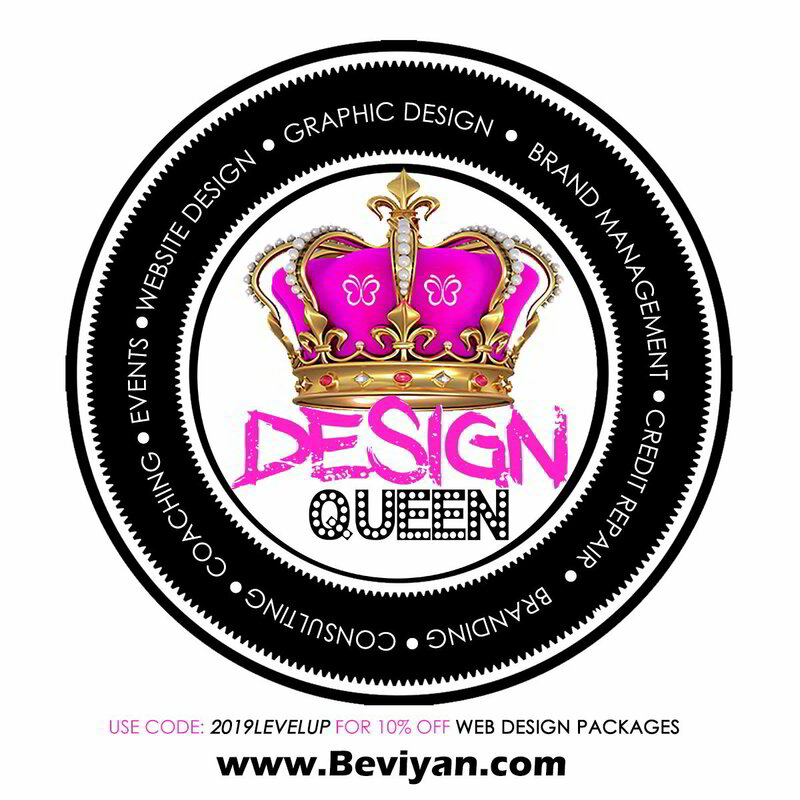 Additional services available include but are not limited to: set-up assistance/training, custom website design and maintenance, funnel design, graphic design, printing, consulting, brand management, credit restoration, financing/loans, photography and video promos exclusively by Design Queen Beviyan and her team of elite industry partners.